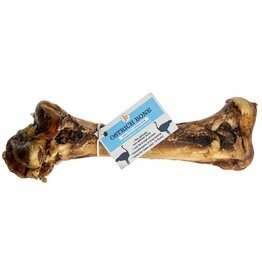 Low fat & high protein, hypoallergenic & long lasting dog bone. 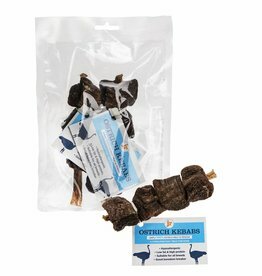 100% Ostrich meat chunks skewered with an Ostrich Tendon. 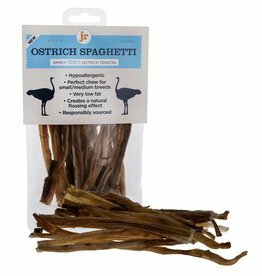 Delicious crunchy & chewy ostrich crisps are very high protein and extremely low fat. 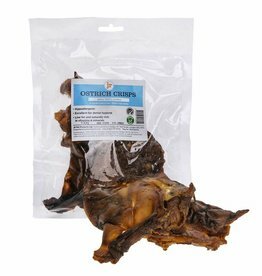 Natural Dog Chew Treat High Protein & Low Fat. 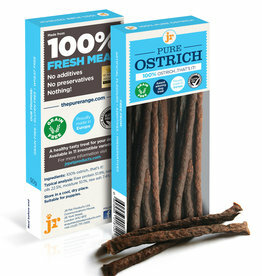 Pure meat dog treats are simply 100% pure meat – no additives or preservatives. 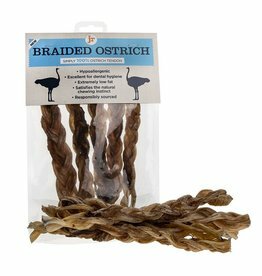 Grain and gluten-free.